Yes, we know. 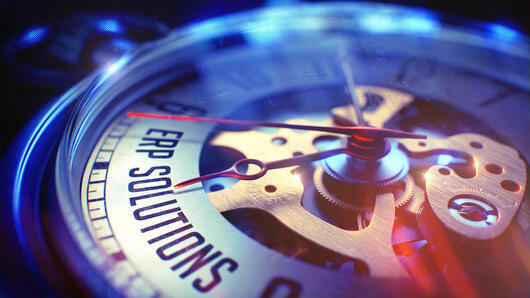 The words ‘ERP implementation’ can sound expensive, time consuming and questionable. And yes, 10 years ago, technology implementations were difficult. But that was a different time. Technology was strained, there was no mobile/social cloud, no advanced technologies to exploit, and no real capability to analyze or use big data. Now, technology has made an incredible leap forward. It focuses on accessibility & expansivity, new business models & competitive advantage, a mobile first/consumer powered world, and big data/algorithms driving never seen solutions. Because of the tremendous progression in technology, we’ve seen some smooth and easy ERP implementations in the manufacturing industry and we hope your future implementation is a huge success. But, how do you ensure that it’s going to be? First, let’s take a step back to ask the question of why. Why are you wanting to implement a new ERP system? Is it because of lack of vendor support, do you need something that can support your new products/offerings, or is it functional obsolescence? Whatever it may be, make sure your ERP aligns with your ‘why’ and desired outcome. The majority of failed ERP implementations are not due to the technology, but instead due to the lack of strategy around the implementation. You MUST think strategically before evaluating systems. It is not about the technology as much as it is about the business processes. Make sure the system can manage the amount of data your company has, the way you want it to be managed, and processes are as efficient as possible. What is your transformational appetite? 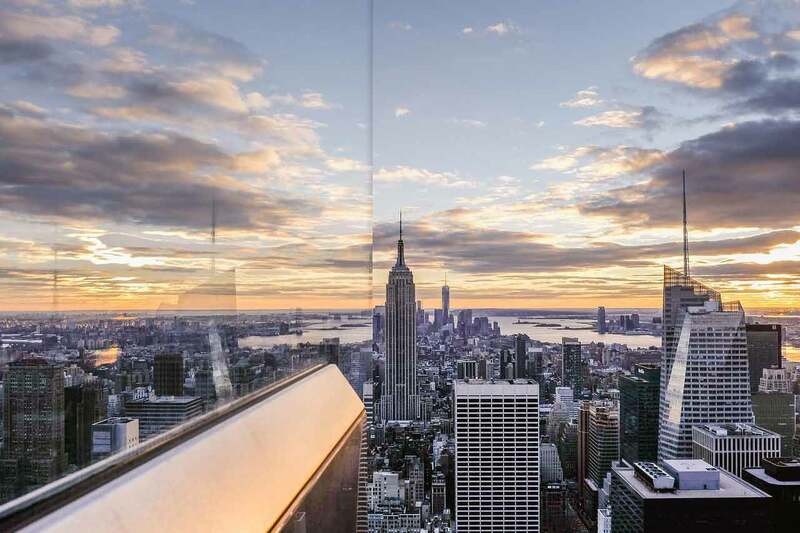 If you want to munch on some long term competitive differentiation, then you’re looking at a complete digital transformation for your company. This sounds scary, but it is well worth it. You’ll be able to develop net-new business opportunities, capabilities for new business models, competitive advantage, and an innovation funnel. Many of our large manufacturing clients have looked for a third party to help evaluate current business processes and develop a strategic game plan prior to implementation. We’ve seen the success rate more than triple for companies that decide to hire our Business Transformation consultants to help with pre-implementation strategy. Again, a successful implementation is rarely about the software. Once you know your ‘why’, and you know how hungry your company is for transformation, make sure your management team is actively involved with the project. This step is huge if you want a successful implementation. Of course, some tasks will need to be delegated, but not the whole ERP project. When the management team is closely involved, it communicates commitment, importance and assists with keeping the technology implementation aligned with the business goals. Our Business Transformation team is also heavily experienced with change management – making sure the executive team is aligned on defined strategy, vision and targeted outcomes. MCA Connect has developed an “implementation by simulation” approach allowing your business users and executive team to get to their “aha” moment more quickly than ever. This increases executive buy-in so that the executive team drives the vision down to the implementation team rather than remaining aware but not fully engaged. Another step towards success would be setting realistic budgets and resource commitments. ERP implementations can be pricey, but the extensiveness of ‘the cloud’ has created so many competitive advantage opportunities for manufacturers, that it’s time to do something, even if you can’t afford to do everything. Pick one area and focus your efforts. Defining goals and metrics to measure the progress of the ERP implementation is another great way to make sure you achieve long-term return from your ERP investment. These should reflect your ‘why’. A few examples could be, reduce product defects through predictive analysis by 10% or reduce the time spent forecasting by 20%. With goals like these, you will know how to prioritize your resources and choose the functionality or approach that best achieves your goals. Your goals and metrics should be revisited throughout the entire project to make sure the implementation is headed in the right direction. The current manufacturing buzz is all around digital transformation. Companies who have adopted modern technology have had opportunities to leap ahead transforming products, empowering employees and improving operational efficiency. We recommend starting with a modern ERP software that is flexible, easy to use and can be the foundation for business growth. That way, your implementation will have a higher rate for success and the words ‘ERP implementation’ won’t seem so bad after all. If you’re a manufacturer considering a new ERP implementation in the near future, let our Business Transformation team evaluate your business to maximize the effort and increase the success rate. Contact us for more information.